#Brownbeauty means Business! 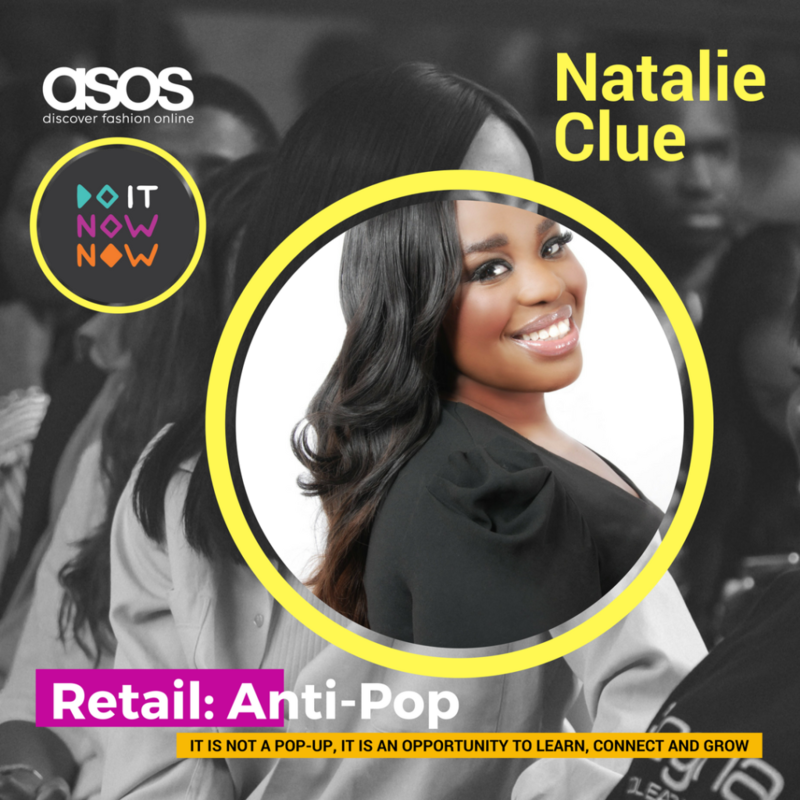 Beauty Entrepreneurship at the Black British Business Awards, the Do It Now Now Anti-Pop Event and the April Keziah CONNECTIONS Evening! There are some exciting opportunities to highlight and celebrate British #brownbeauty over the coming weeks! It is really exciting to see the increased dynamism and collaboration between beauty entrepreneurs, start up and funding organisations, marketing and branding professionals and larger business award ceremonies that are committed to seeing the WoC entrepreneur thrive. I am certain that as we continue to collaborate and celebrate each other, our collective growth will make an impact on the industry and British society as a whole. Nominate a #brownbeauty entrepreneur for the 2017 Black British Business Awards! 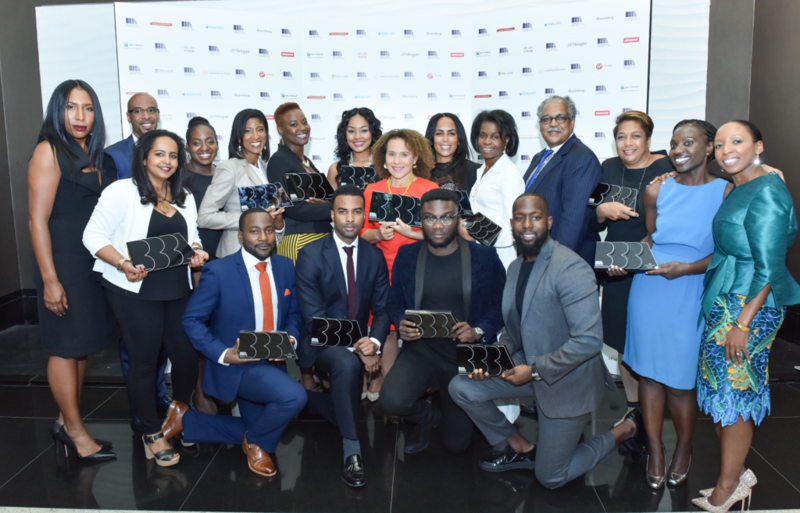 Nominations are now open for the prestigious Black British Business Awards 2017, which is celebrating its fourth anniversary this year. 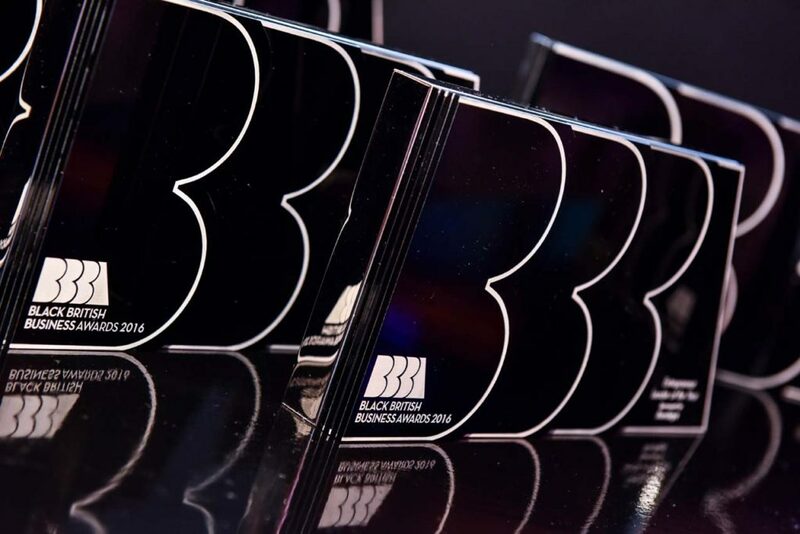 I attended the awards ceremony last year, which hounoured the outstanding recipients and provided a perfect opportunity networking and connecting those with a passion for seeing black British business prosper. The 2017 awards will continue to recognise and reinforce the important contribution that is made by black British business professionals and entrepreneurs. There are six categories which each honour a ‘rising star’ and a ‘leader’. These categories include the Entrepreneur category and the Consumer and Luxury category, both of which a deserving #brownbeauty entrepreneur could be nominated for. 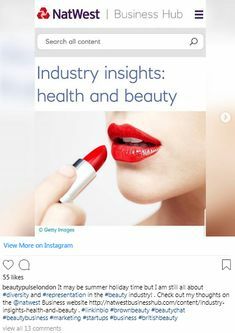 The UK beauty industry and the products (and services) that it renders topped £4 billion for the first time last year. Beauty for and by the British Woman of Colour is an exciting category within the sector. 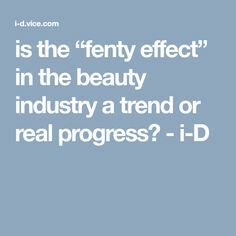 The mainstream industry are increasingly acknowledging the consumer and more and more entrepreneurs make an impact on the landscape. Entrepreneurs (and friends of my blog and Keziah CONNECTIONS! 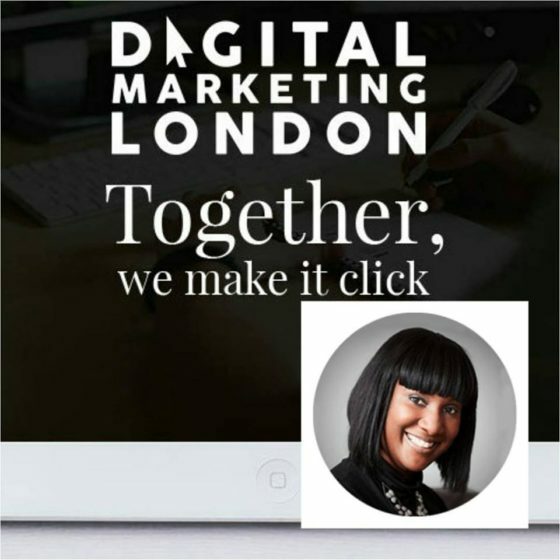 )such as Charlotte Mensah, the founder of the award winning Manketti Oil range and Antonia Burrell, celebrity facialist and CEO of her skincare brand (and the April Keziah CONNECTIONS host, see below for more details) are certainly ‘leaders’ in the Consumer and Luxury category and the likes of Liha Okunniwa and Abi Oyepitan of LIHA Beauty are worthy ‘rising stars’! You can also nominate yourself – so don’t be modest – if you think you fit the bill then do enter! Find out more about the nomination process and the awards here. The deadline is the 2nd May – so get get to it! 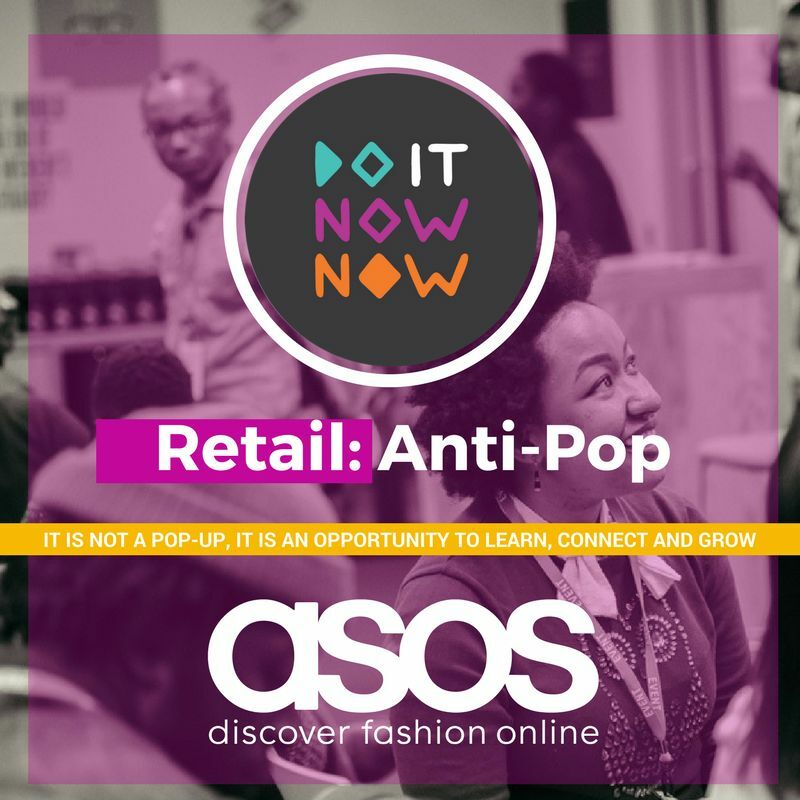 For the budding Afro hair and beauty entrepreneur, who is at the start of their journey or is seeking opportunities to scale their business, the Do It Now Now Retail: Anti-Pop event could be for you! Do it Now Now (DINN Africa) is an Africa and diaspora focused, donations based fundraising platform, which provides research-based tactics to grow your community and raise funds. The Hair and Beauty Anti-Pop event takes place on the 29th April and I will be sharing my knowledge and experience thorough out the day along with a number of experts in the fields of marketing, branding, PR and fund raising. There will also be an opportunity to present your business to the ASOS Beauty team! The brains (and #brownbeauty) behind the event is Bayo Adelaja, the CEO of DINN Africa. My role: I help coordinate the vision and mission of Do it Now Now and our initiative, Startups for Africa. In my role, I get the opportunity to help businesses in various fields develop their strategies and connect with individuals who can help them grow. We are passionate about the development of entrepreneurship in African and diaspora communities because we believe that entrepreneurship is the answer to many of the problems we recognise in African and diaspora communities. 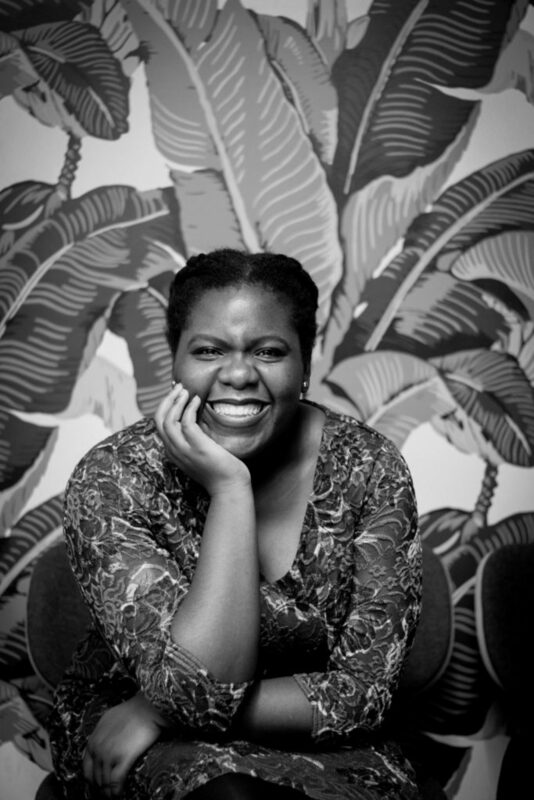 Inspiration: I want to see incredible businesses come from the diaspora. There is such little representation in the retail market at the moment that I thought it would be fantastic if I could help make a difference in that sphere. The reason most businesses fail is because they do not have the tools and resources to grow a healthy, scalable and sustainable business. We provide the tools and resources to make that happen. We want to see African products valued, not as a novelty, but for their quality. We want to empower members of the diaspora to create retail businesses that not only support the creator, but can support the community as well. Individuals stepping up and running businesses that can not only provide jobs, but businesses that support the rest of the Africa/diaspora ecosystem is fantastic. With such a powerful vision, I am sure this event is going to beneficial to all who attend! Follow DINN Africa on Instagram and book your ticket for the event here and use the code RAPHB to save 10%! 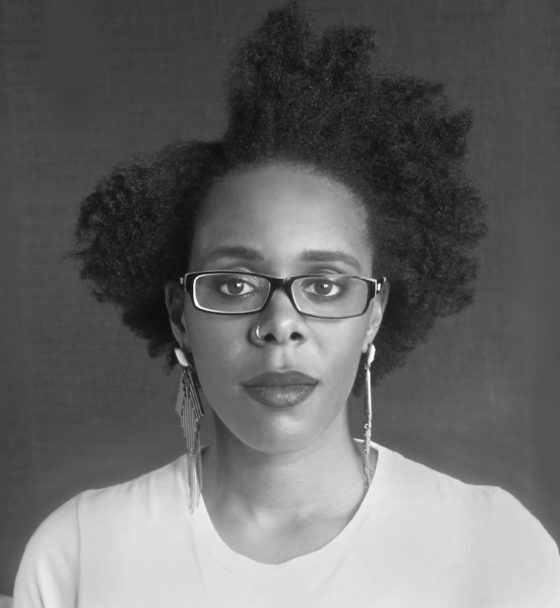 April Keziah CONNECTIONS – An Evening with Antonia Burrell. 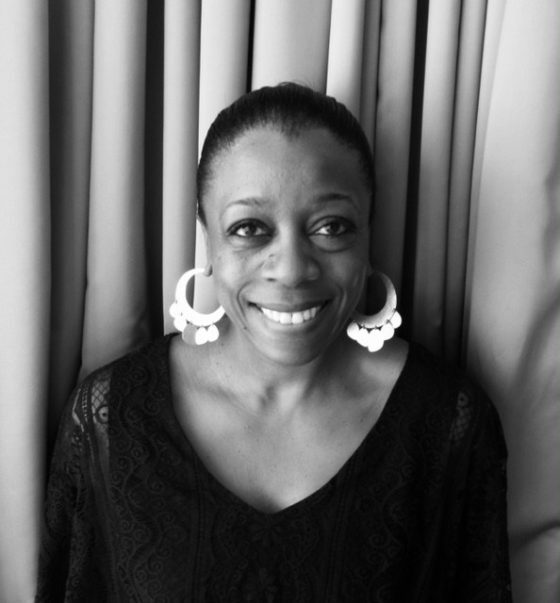 The April Keziah CONNECTIONS evening is under one week away and it is wonderful to have Antonia Burrell as the host and key note speaker again. 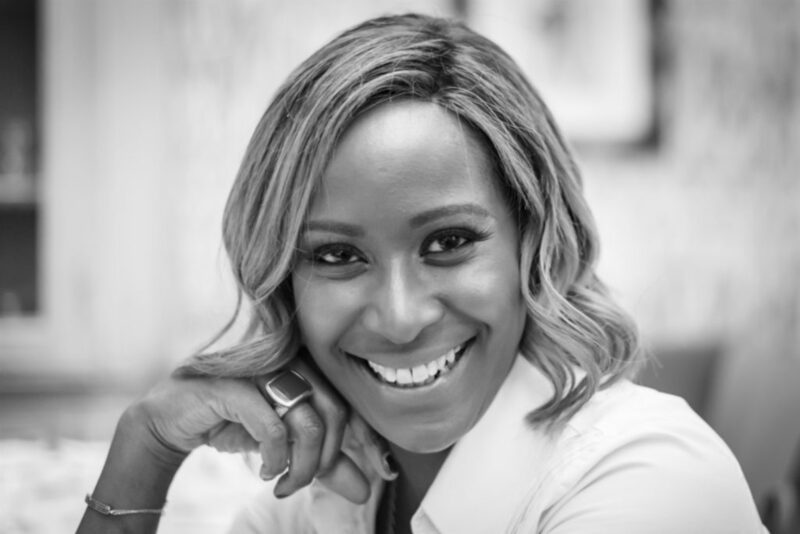 As fore mentioned, Antonia is a skincare expert, celebrity facialist and founder and CEO of Antonia Burrell Skincare and she will be sharing her experience and expertise on the evening, which spans over 25 years! Having taught Chemistry of Aromatherapy at the University of Arts in London, Antonia has a true understanding of how to harness the power of plants to create a unique skincare line. The perfect synergy between science and botany, Antonia Burrell guarantees her skincare will improve skin in 7 days. The collection continuously enjoys phenomenal press from the likes of Vogue, Harpers Bazaar, The Wall Street Journal and Tatler and due to her invaluable knowledge, she is often invited to participate on judging panels of skin care and beauty awards such as the Stylist Skincare Awards. 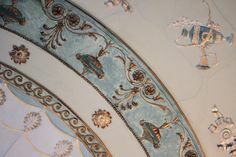 Join us on the 27th of April at Golborne Place in Notting Hill for an evening of networking and connection. There will be drinks and nibbles and skincare demos and a chance to learn more about the Antonia and her brand. Each guest will take away a beauty filled goodie bag and be in with a chance to win a wonderful prize!